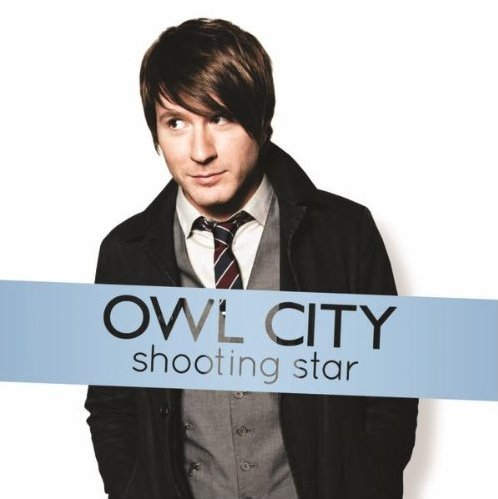 Hot on the heels of the release of his ‘Shooting Star’ EP (pictured), US singer songwriter Adam Young (also known as Owl City) has now has the release of his upcoming album ‘The Midsummer Station’ confirmed by the team at Universal Music Australia. The performer shot to superstardom in 2009 with his debut single ‘Fireflies’, which hit the top of the charts both in his homeland and here in Australia, where it garnered a four times platinum accreditation. He’s found subsequent singles chart success difficult to come by, but no doubt hopes all that will change with the release of the new record, the follow-up to last year’s ‘All Things Bright And Beautiful’ (which peaked inside the top 40 locally). ‘The Misdummer Station’ is due at Australian retail on Friday August 17.